Lodgepole pine (Pinus contorta) forests of the Intermountain West are currently experiencing a widespread epidemic of the mountain pine beetle (Dendroctonus ponderosae), due in part to climate change. Major habitat changes will occur at a range of spatial scales as a result, with largely unknown implications for forest wildlife species. An important question is which alternative stand types may best support forest-dependent wildlife prior to mature lodgepole regeneration. Our specific study objective was to examine the relative abundance of focal avian and small mammal species and species diversity across a gradient of patch sizes of spruce-fir and previously logged (young) lodgepole stands within a matrix of beetle-killed lodgepole forest. During 2010-2011 we conducted diurnal rodent/avian point counts and small mammal live-trapping with PIT-tagging in each potential refugia type across a gradient of patch sizes. Species assemblages differed significantly between stand types and among patch sizes. Habitat specialists and semi-rare species were most abundant in the largest patches of spruce-fir. These stands also had the highest species richness and diversity. Spruce-fir stands had higher levels of coarse woody debris, a relatively closed canopy, and are more mesic which may favor species such as the brown creeper (Certhia americana), shrews (Genus Sorex), and uncommon species of voles, such as montane (Microtus montanus) and long-tailed (Microtis longicaudus) voles. Generalist species such as the deer mouse (Peromyscus maniculatus), and species that thrive in open canopy or drier environments, were more abundant in young lodgepole stands. Our results provide a foundation for managers evaluating management actions influencing the size and distribution of forest stands in post-bark beetle landscapes. Joslin Heyward received her M.S.  through the Wyoming Cooperative Fish & Wildlife Research Unit at the University of Wyoming in 2012. Joslin grew up around the world at an early age but calls northern Wyoming home. We conducted field work for the Mountain Pine Beetle Project during the summers of 2010 and 2011. Avian point counts, small mammal live-trapping and Passive Integrated Transponder tagging were conducted in a range of patch sizes in spruce-fir and young lodgepole stands. Project analyses will be completed Spring 2012.